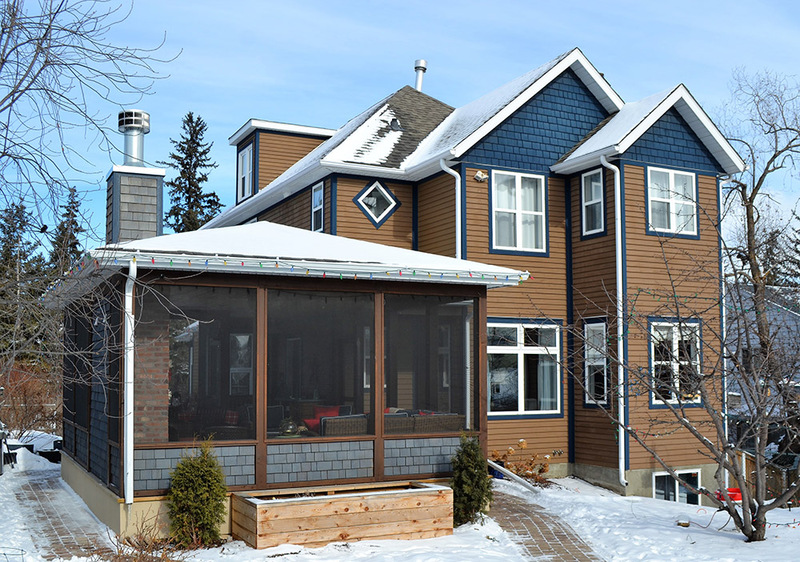 We love screened porches, and apparently, the judges of the 2017 Canadian Home Builders’ Association – Central Alberta (CHBA-CA) Awards of Excellence think so too! 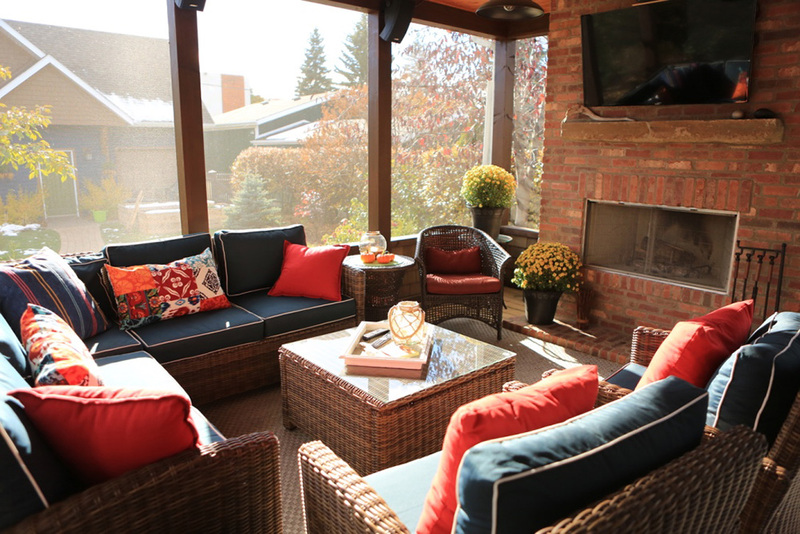 The Jefferies Screened Porch won for Best Renovation Under $99,999. 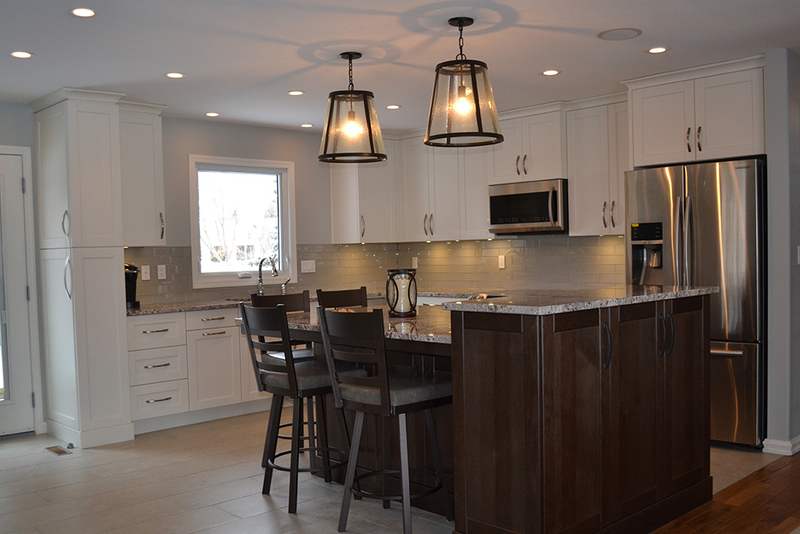 The Bellanger kitchen renovation was also a finalist in this category. Both these entries helped secure our award as Renovator of the Year. Thank you to Cindy and Dan Jefferies, and Gail and Harvey Bellanger for allowing us to enter your renovation projects. We are truly grateful for wonderful clients like you!